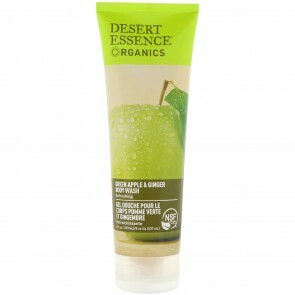 Shower gel or shower cream, also known as body wash, is the general term for liquid soap, which is used for cleaning the body. 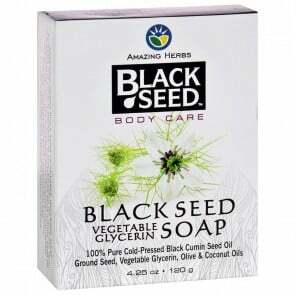 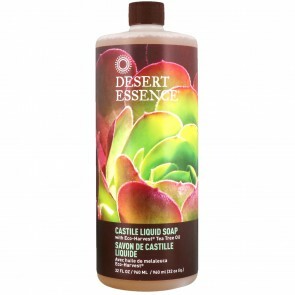 This collection of all natural body wash has advantages over soap because it is less irritating to the skin, lathers better in hard water areas and does not leave a mineral residue on the skin or in the bathtub after usage. 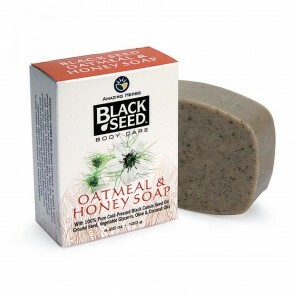 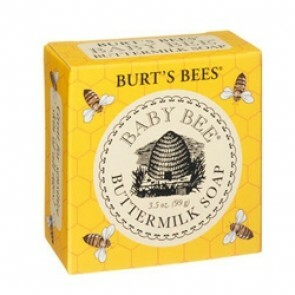 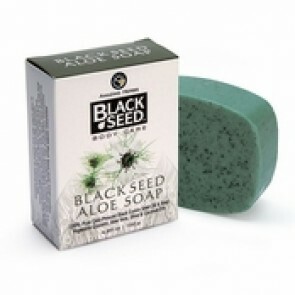 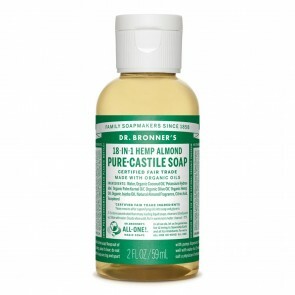 Shop our natural body wash brands and find your favorite bathing products. 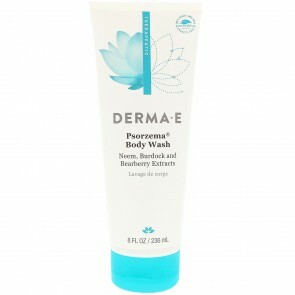 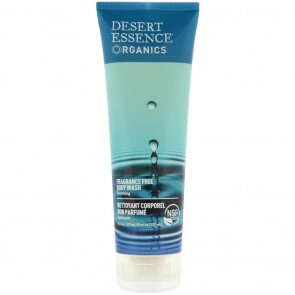 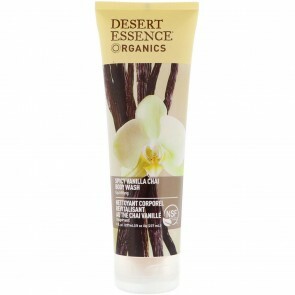 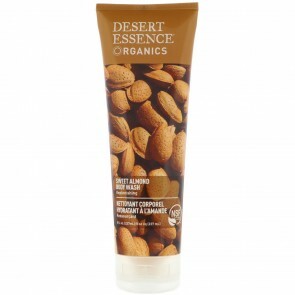 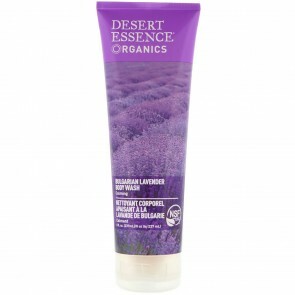 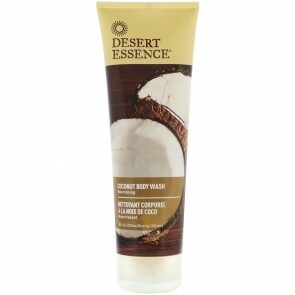 Desert Essence Organics Pure Body Wash, Fragrance Free 8 oz.